This is a medium-sized, deciduous, fruitless maidenhair tree, with dense branching and an upright, rounded crown. 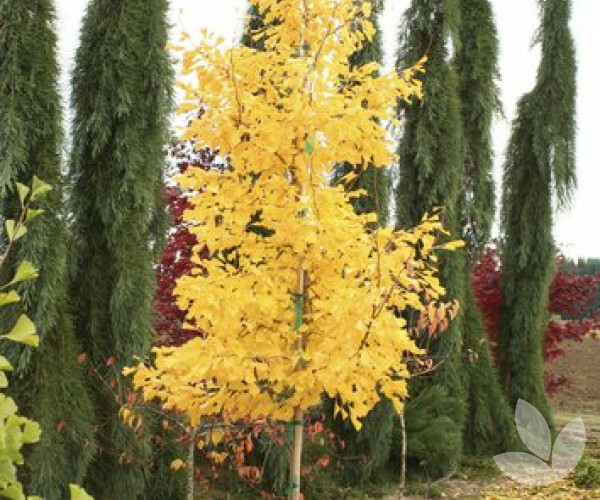 It's fan-shaped leaves turn from yellow-green to bright yellow in autumn. 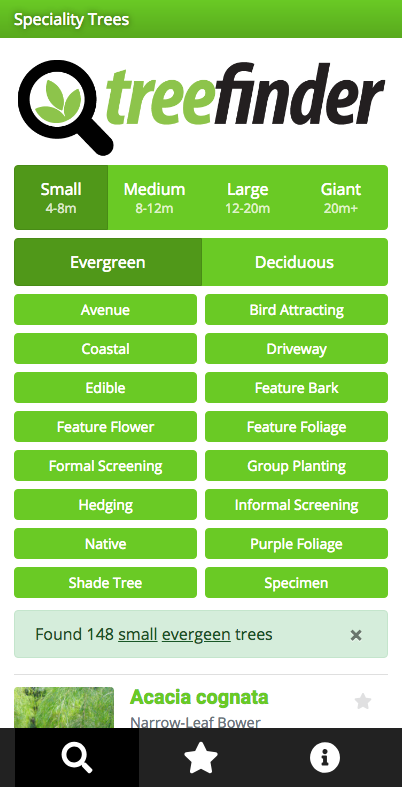 They are best planted in large open landscapes or parklands where they have plenty of room to grow. 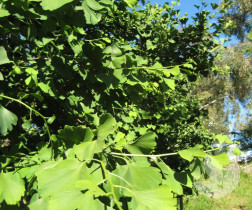 The fruitless 'Saratoga' is a male clone. 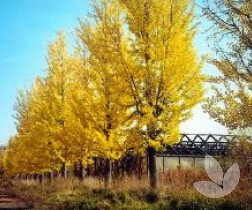 Ginkgo is best grown in full to partial sun. 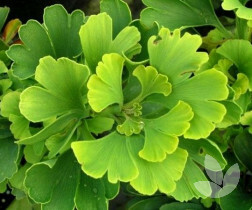 It will thrive in most well-drained soils and is it is relatively pH adaptable but grows best in acid to neutral soil that's evenly moist and fertile.